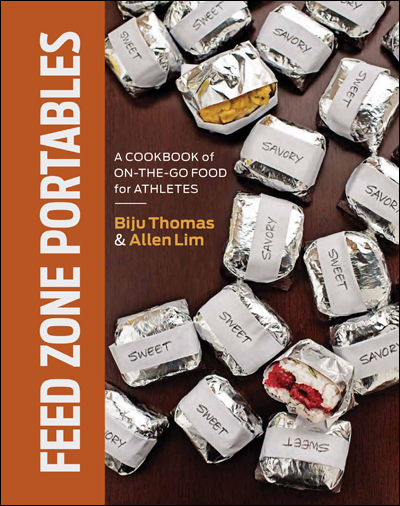 Dr. Allen Lim started making these rice cakes at training camps and races to give riders something savory and fresh to eat while on the bike. 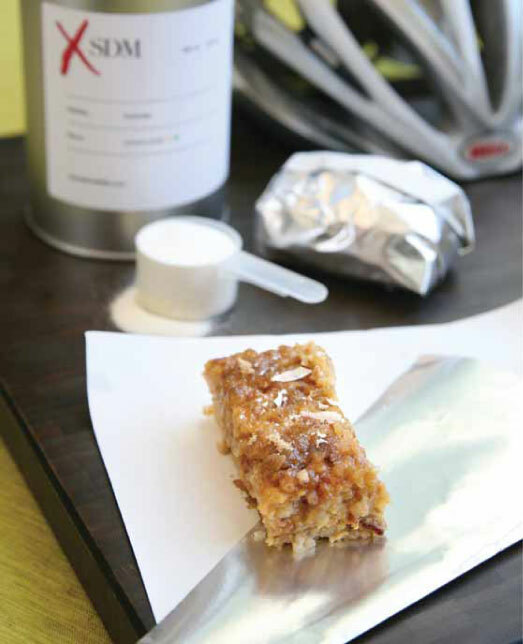 They became a huge hit since almost everything the riders ate was pre-packaged and sweet and often left them with stomach problems during and after their rides. Not only are these rice cakes delicious, they also provide a consistent energy source that doesn’t upset the stomach. Try this recipe yourself! 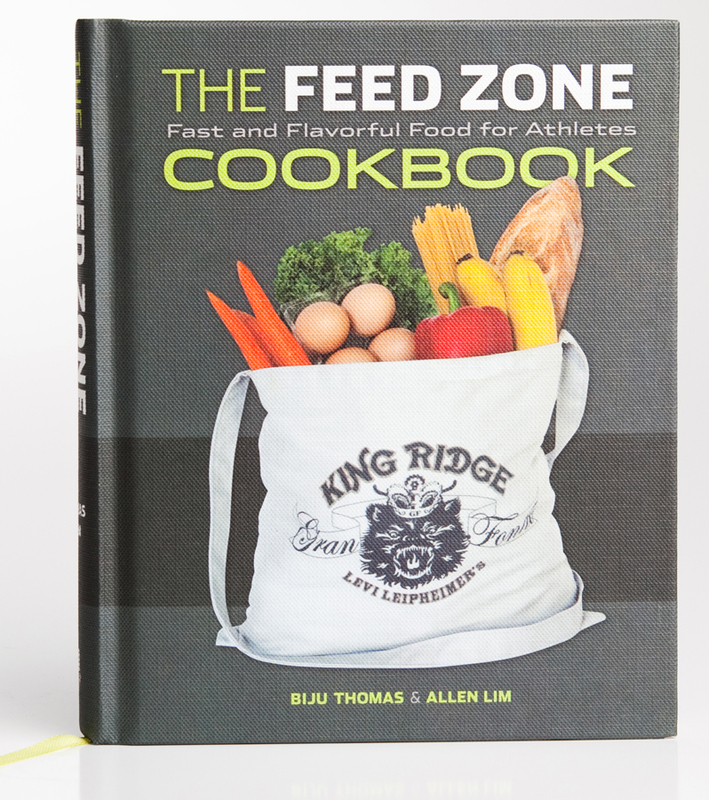 Download the recipe here: Allen Lim’s Rice Cakes from The Feed Zone Cookbook.